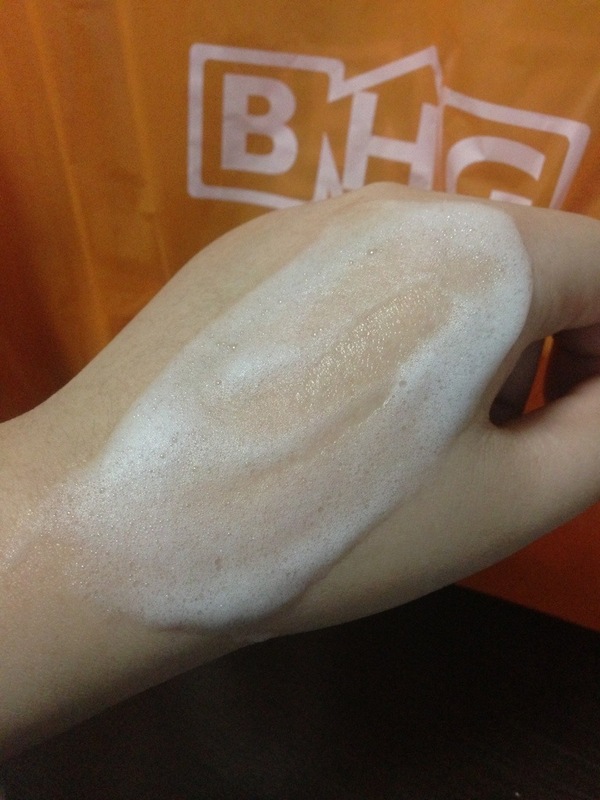 What do u normally grab when there’s a sales!? Big Mega Sales!!! Me? 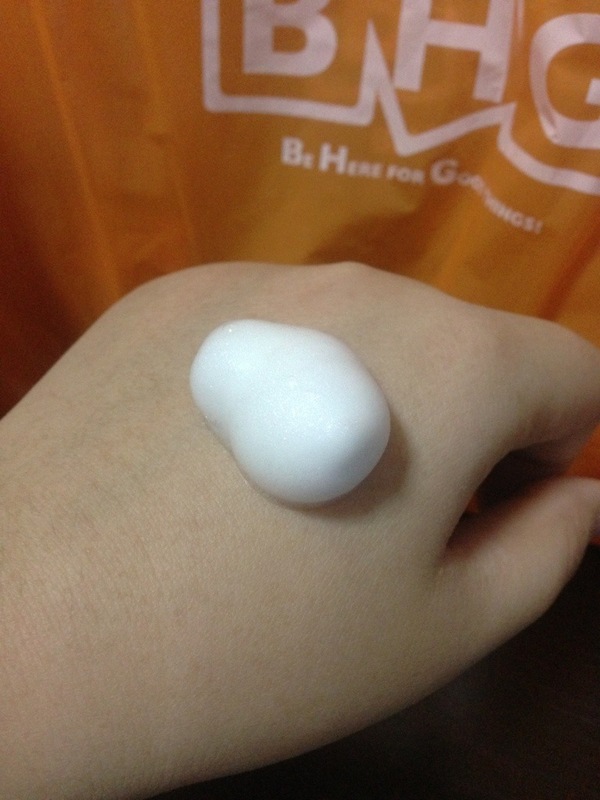 I’ll grab skincare whenever possible!! On 10 Nov, BHG Bishan had a closed door event, only for DBS/POSB/BHG member.. Fortunately, I’m all of the above! So I’m even more excited!!! 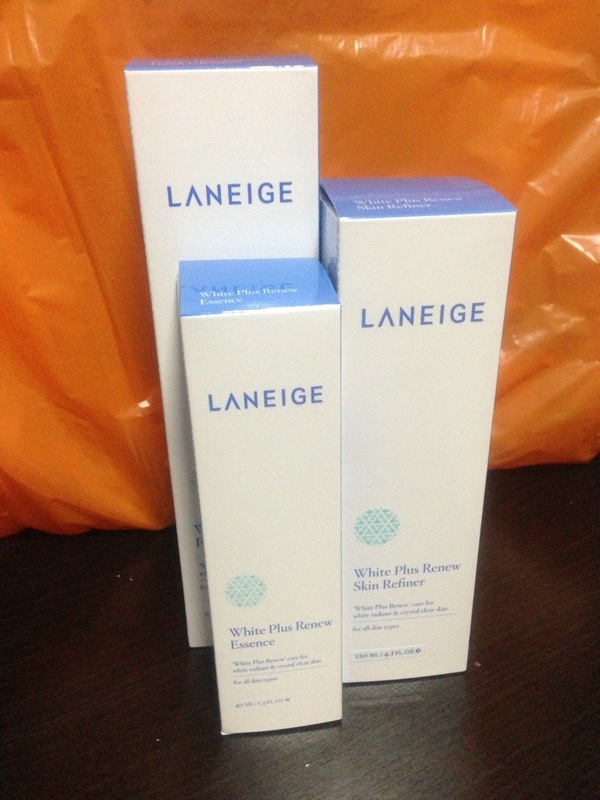 I grabbed nothing but Laneige products this time! But trust mi, most of them belongs to my mom! My mom’s happy result! 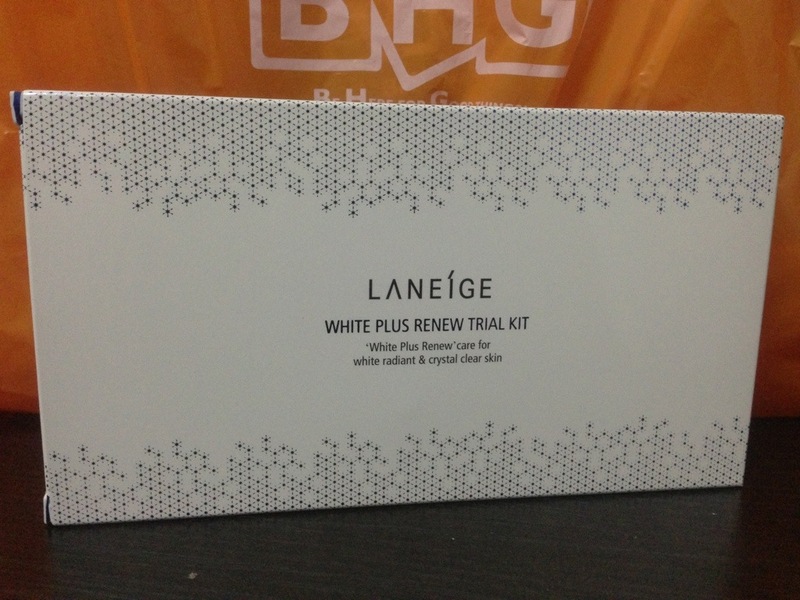 Her whitening daily regime! 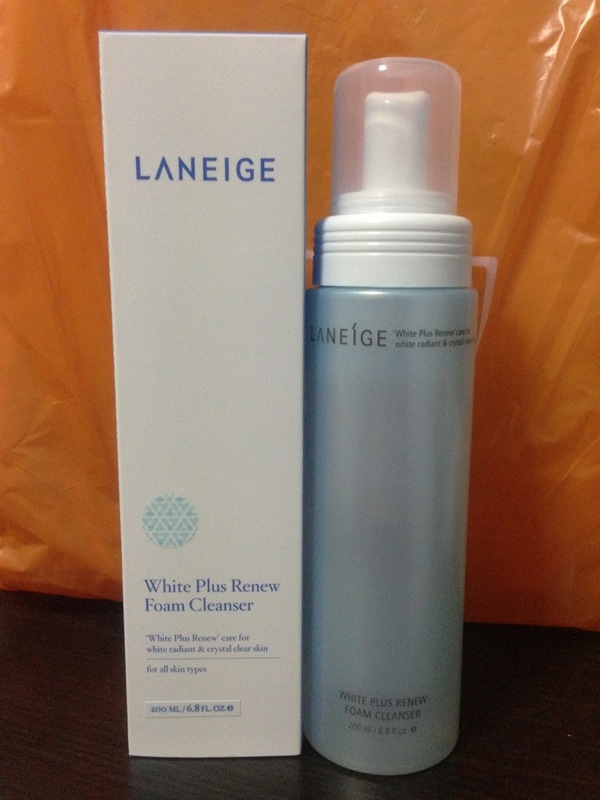 Cleanser! Refiner! 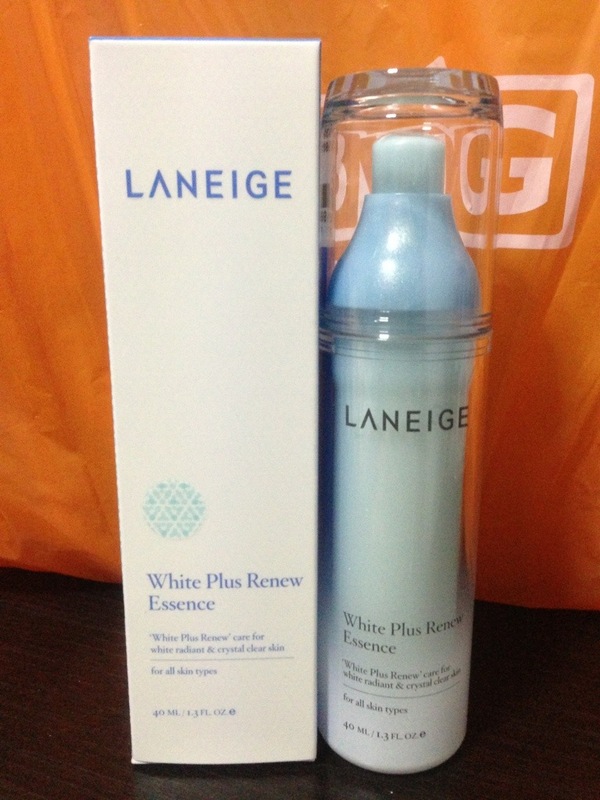 Essence!! And with the above purchase I’m only S$50 away from getting below whitening travel size gift!! 8-pcs gift set worth $60!! 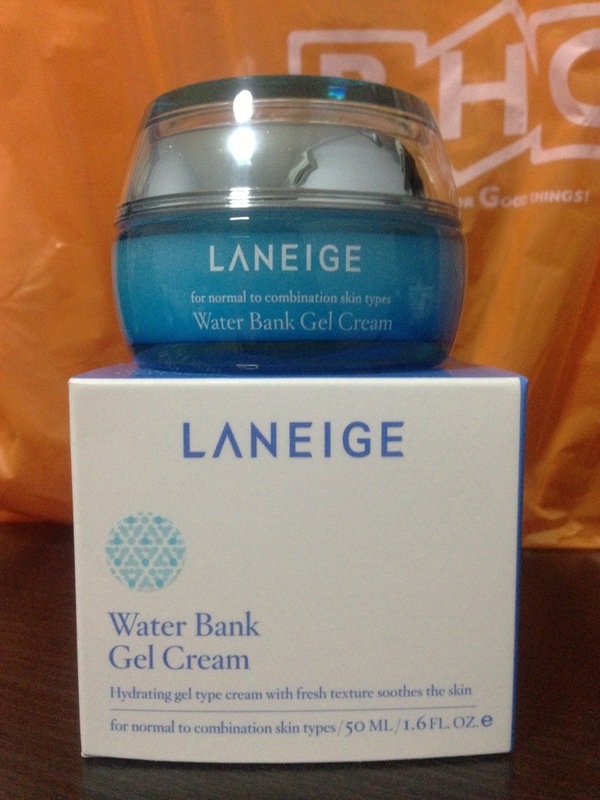 So I decided not to waste this chance and grabbed a gel moisturizer for myself since my current bot is finishing soon! 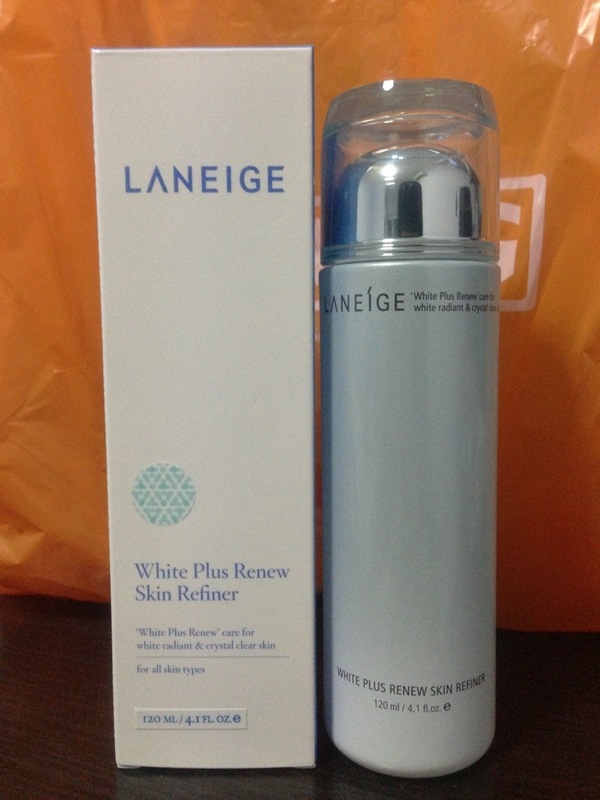 This entry was posted in .Care for Skin, Laneíge and tagged eye cream, face essence, face mask, face moisturizer, Face refiner, face toner, face wash, night cream, sun block by Tempted to Love. Bookmark the permalink.